AUCTIONEERS Dee Atkinson & Harrison have been asked to auction a piece of local history in the shape of a 1960 348cc Manx Norton at their next Classic Car & Motorcycle Auction at Sledmere House, just outside Driffield, East Yorkshire on Saturday, November 4. With a long recorded race history, this is the 348cc Manx Norton, originally raced by Bill Beevers, that’s coming up for auction at Driffield on Saturday, November 4. The machine was raced by Sheffield’s Bill Beevers before being passed to Noel Stephenson of Hull, and then Driffield rider Ben Noble. 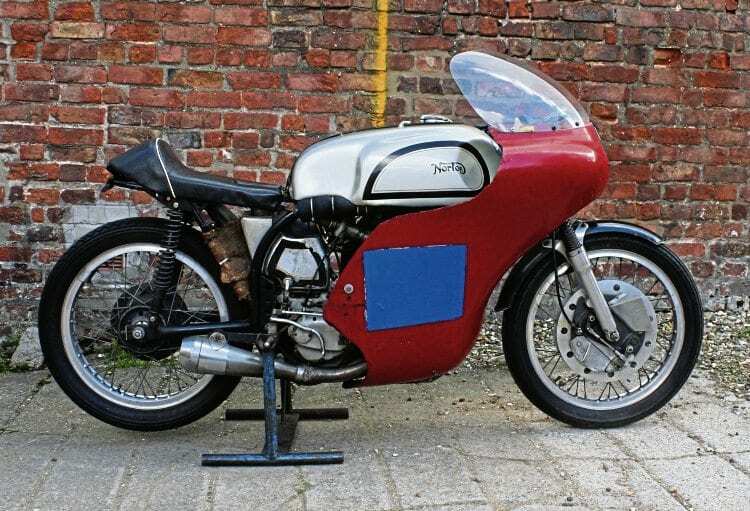 Although Norton pulled out of grand prix racing in 1954, the Manx became the backbone of privateer racing and the last Bracebridge Street Manx Nortons were sold in 1963. This particular example was first owned and raced by Bill Beevers, who had begun his motorcycle racing career on solos back in the early 1930s. The 1960 Manx is seen in full flight on the Isle of Man TT circuit. His first Manx Grand Prix came in 1933, when his Norton expired on the first lap, and by the time his racing career ended he’d ridden in 43 TT races and amassed no fewer than 29 replica trophies. 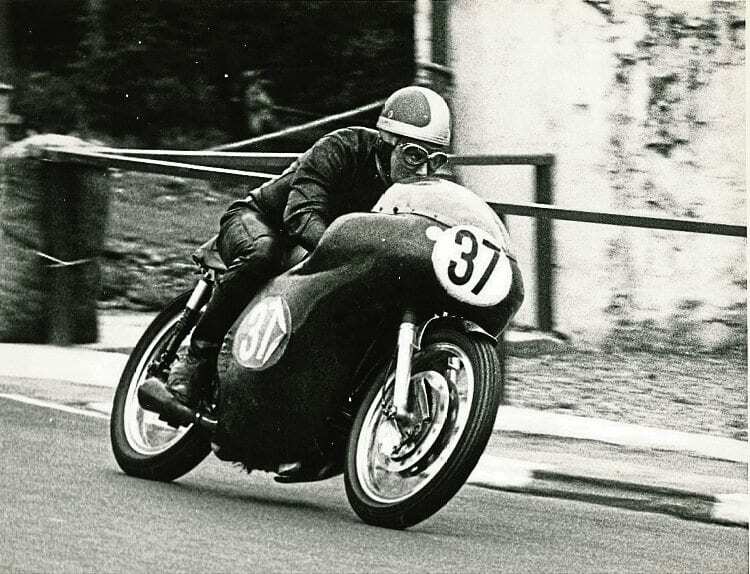 His swansong came in 1960 when he reached the age of 55, and he entered three races, resulting in his best Isle of Man sidecar position of sixth. In the Junior and Senior events, he finished 44th and 35th respectively.